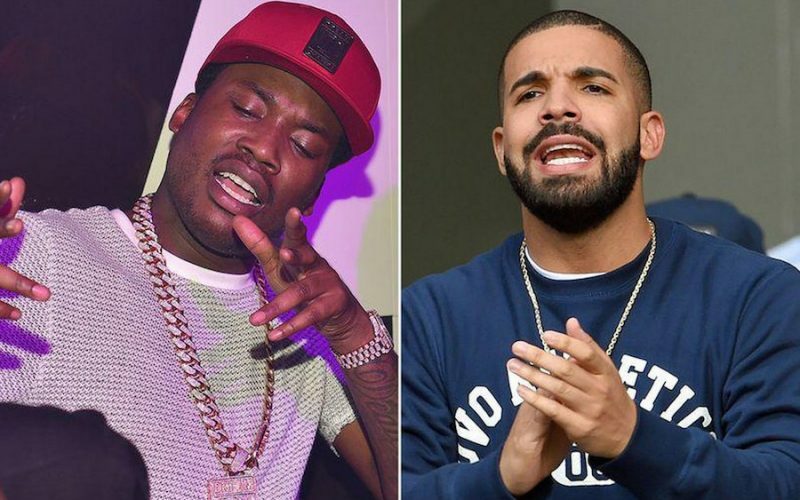 Meek Mill and Drake beef is far from over, as a matter of fact it is just getting started. Drizzy has broken his silence on Meek Mill’s infamous Twitter rant claiming that he don’t wrote his own raps. The Toronto rapper just released a new diss song aimed at Meek titled “Charged Up.” The track sent off a Twitter firestorm prompting the Philly emcee to respond with only two tweets. “Wow, I’m honored that you think this is your stage / I’m flattered man, in fact I’m amazed / This sh** the twist in the movie but don’t jump to conclusions / You boys ain’t getting any of your feelings on me / You should embrace it this could be one of our realest moments / Okay the flow starting to feel familiar don’t it / Must I remind you that Jimmy got 20 million on it … Done doing favors for people / Cause it ain’t like I need the money I make off a feature,” Drake raps. The Young Money rapper also made mention of Meek Mill album sales. “I see you ni**** having trouble going gold / Turning into some so and so’s that no one knows / But so it goes / Come live all your dreams out at OVO / No Woman ever had me star struck / Or was able to tell me to get my bars up,” Drake rap calmly over the slow beat. The single was produced by Frank Dukes, Noah “40” Shebib, and Maneesh. Take a listen to the track below. 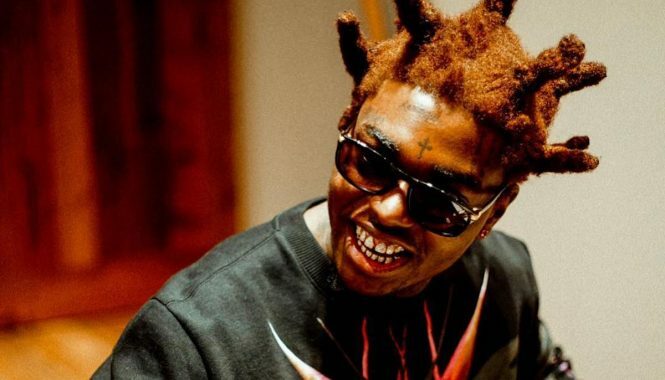 Hip hop fans on Twitter are already comparing Drake diss song to Tupac Shakur’s 1996 classic Bad Boy diss record “Hit ‘Em Up” where he took on an entire coast and an entire label. Drake waaaay better than Meek Mill so if he know whats good he would keep silence cuz Drizzy will destroy both you and Nicki.